“A ship is always safe at the shore — but that is not what it is built for,” Albert Einstein famously said. Xolani Gumede, founder and CEO of Cappeny Estates, seems to have taken more than just a leaf out of his book. 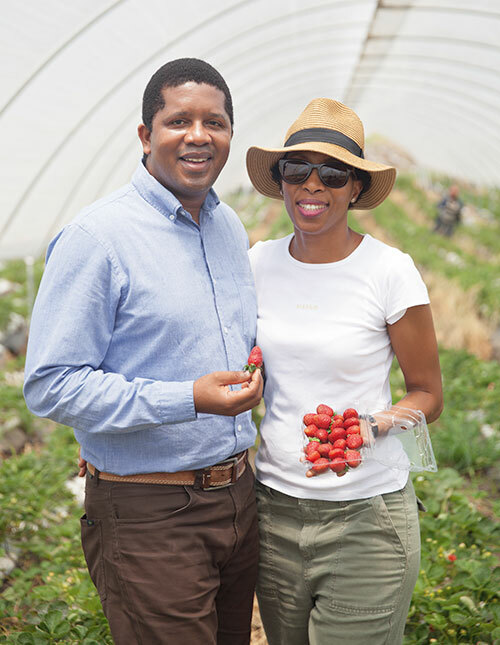 An internationally trained (at the University of Southern Queensland in Australia) and experienced project manager, Xolani and his wife, Yoliswa, run South Africa’s largest black-owned strawberry estate, situated in Ballito, KwaZulu-Natal. When we meet these first-generation farmers at their 17-hectare property, we cannot but be impressed by their steadfast determination. Like other pioneers, they were dissuaded from even dreaming the ‘impossible’ dream. Xolani checked out the land with a farmer who said strawberries would never grow in Ballito, as the climate was wrong. But they persisted and, after a great deal of research and analysis, decided to burn their boats. The more cautious Yoliswa gave up her successful marketing consultancy to join her visionary husband and focus full-time on making their business a success. Today, this ship is sailing on the high seas! Cappeny Estates employs up to 100 people each season, and growth has been around 250 per cent each year. While most of the crop was sold as pulp for juice in the first year, now 90 per cent is sold as fresh fruit — which gets the best rate per kilo. Cappeny Estates was Global GAP-certified in its very first audit, which means it can export strawberries to anywhere in the world. It’s been a tough ride for the Gumedes — but the fruits of their labour are sweet indeed. 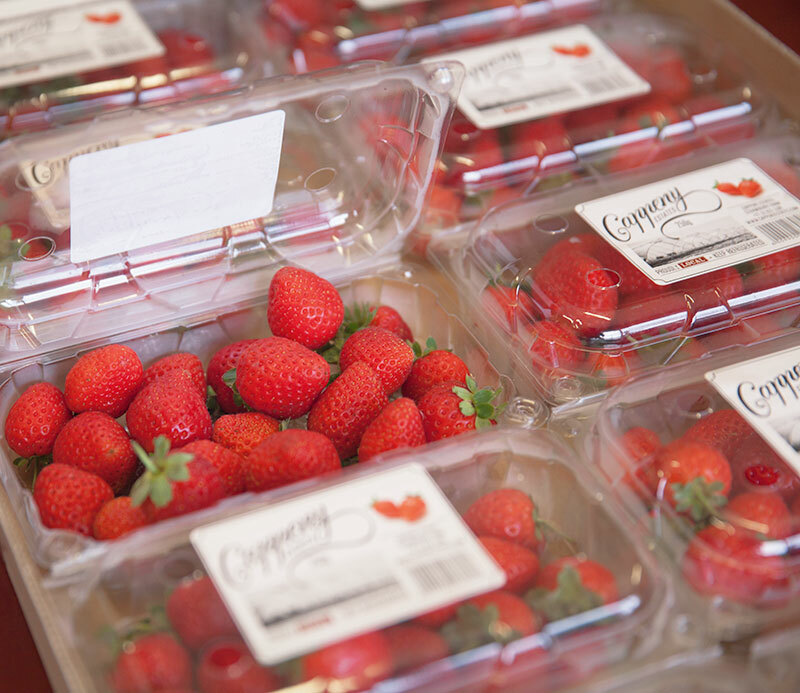 We should know…we feasted on some freshly picked plump and luscious strawberries! Cappeny Estates held its first annual strawberry-picking festival on September 26 last year. 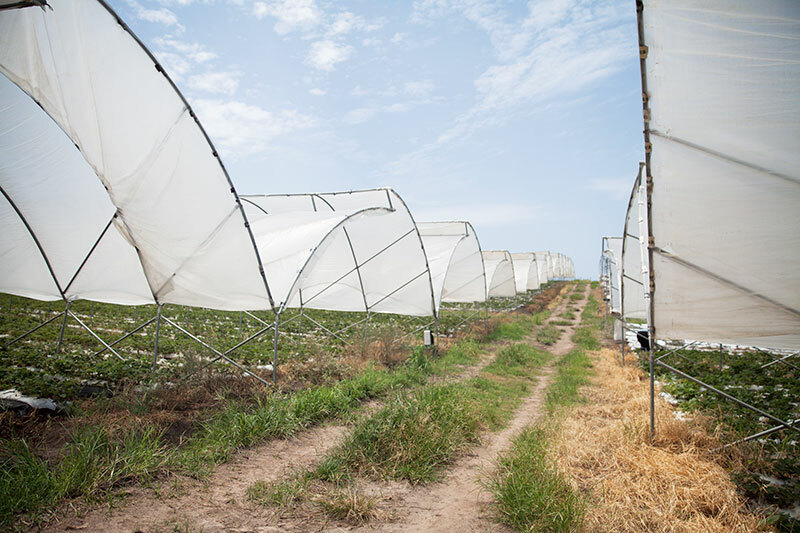 Just a 10-minute drive from the King Shaka International Airport and five minutes from the Ballito CBD, the farm offers direct selling of fresh and frozen strawberries all year round. The Ballito Strawberry Festival is visualised as a lifestyle event where the entire family can share a fun-filled day of activities, food and music. Last year, the festival attracted locals and holidaymakers from across the country. But Xolani and Yoliswa Gumede have more ambitious plans for retail at the estate too. “Cappeny is going to become a destination,” they promise.